Budget Movers has comprehensive knowledge and experience of what it takes to not only move an office, but what it means to keep your company organized and productive during the process. Relocating staff and employees can be a complicated process. 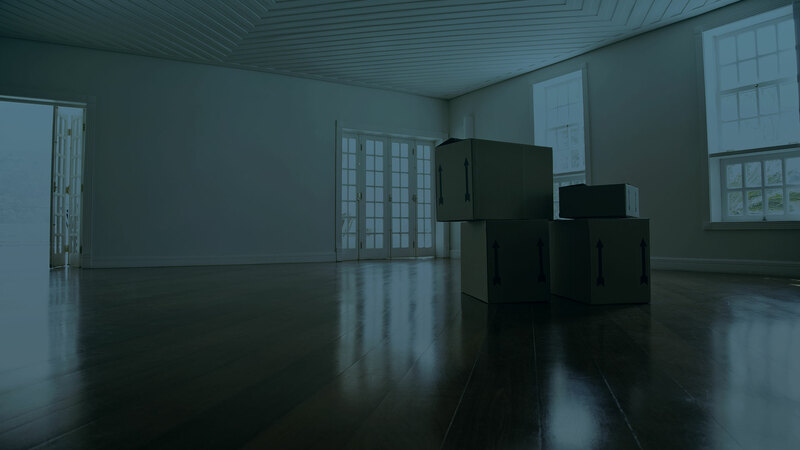 We are dedicated to the ever changing needs of our commercial clients to ensure every aspect of the move goes smoothly. Time is money, and hiring a less reliable moving company can cost you both in the long run. Budget Movers has been a trusted relocation service in the Amarillo area and across the country for many years. Whether your office is moving across the country or across the street, Budget Movers can be a valuable resource in this process. We handle all the details of corporate relocation, providing a quality experience for transferring employees. We have the corporate relocation program that will cater to employees and their families. Our corporate relocation services are comprehensive, ensuring every single need is met and every expectation is met and exceeded. Our full-service move offers packing, crating, storage and vehicle shipping. Your single source relocation coordinator will assist employees in choosing which services are best suited to them and their individual relocation. Budget Movers has built an excellent reputation, in Amarillo and across the country, based on our reliability and flexibility. We will arrange your commercial moving services on a budget and timeline which best suits you. We are fully experienced in packing and transporting important documents and office materials. Our services are important to keep you organized during what has the potential to be a chaotic time for your company. 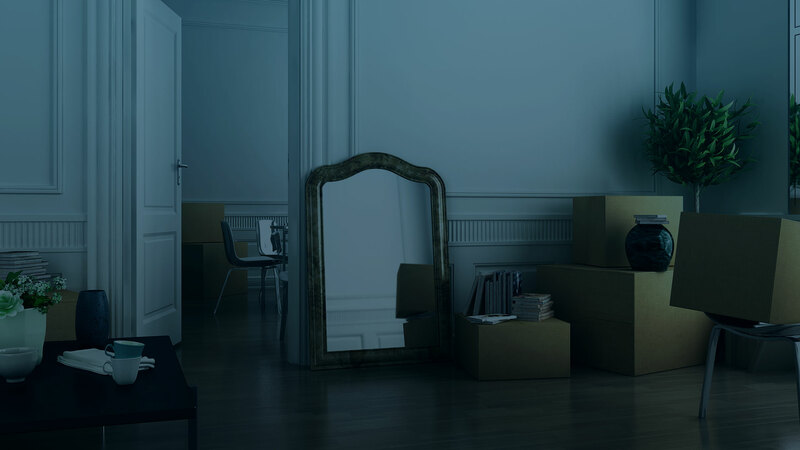 We ensure that nothing is lost or misplaced, keeping your business running smoothly during any type of relocation. No matter the type of business or the distance of your move, to or from Amarillo or elsewhere, you will require a professional and trusted company to make sure your relocation goes smoothly. Contact Budget Movers today to get a no obligation quote and survey of the services you may require.